One of the biggest fears that both commercial property owners and homeowners share in the Palm Beach County area is mold. 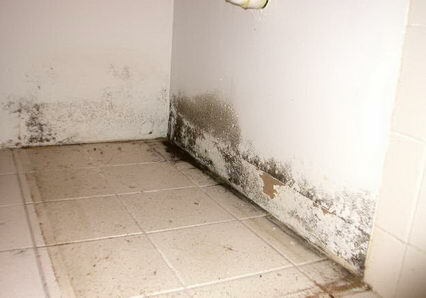 The fear of mold lurks in every Floridian’s head because of the environment in which we live and work. The almost constant humidity in the air can wreak havoc on a home or office, especially if the air conditioning unit fails and it takes a while to get a new one installed. The humidity is brutal in Palm Beach County and can quickly aid in the growth of mold and mildew. Once mold is noticed, it is essential that you call a company for commercial mold removal services in Boca Raton. This is a job that the average person simply cannot tackle on his or her own. Professionals simply must handle the mold and mildew problem. RK Cleaning Services offers safe and effective commercial mold removal in West Palm Beach and throughout Palm Beach County. For many years, most owners of businesses and professional offices had their own janitorial staff on their payroll. While this might have been a good thing for the person doing the job, as well as the economy, it certainly caused the business to expend more money than absolutely necessary. 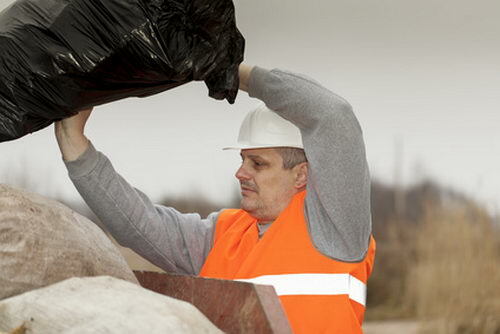 Now with the government requiring certain companies to offer healthcare for their employees, it’s more economical to hire an outside company to provide janitorial services in Miami. It’s the most cost effective way to get the work done in an efficient and professional manner. Running an economical office is essential to the success of the business or professional practice. 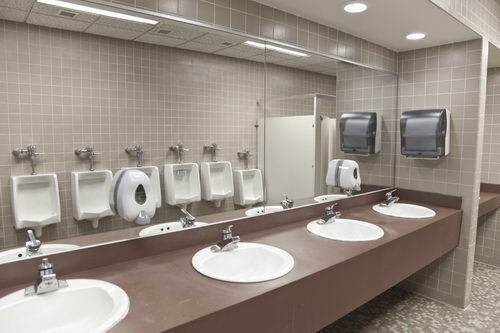 RK Cleaning Services provides the highest quality of janitorial services in Miami and within Dade County. While there are quite a few commercial cleaning services in Miami, there are very few that actually have the knowledge and experience to handle janitorial services for urgent care facilities in Miami. Cleaning a medical office is a completely different thing than the average commercial cleaning service that most companies provide to their clients. Significantly greater care must be taken while performing janitorial services for urgent care facilities in Miami. The office must be left in a completely sanitary condition for the safety of the employees and the patients alike. 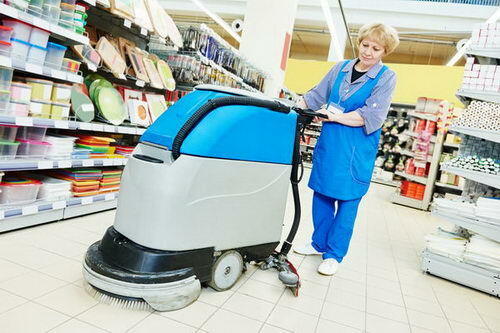 RK Cleaning Services offers the finest janitorial services for urgent care facilities in Miami. There isn’t a person alive today that doesn’t know that anytime there is construction going on, there is bound to be a mess that is out of this world. There seems to be dust and debris in places that you couldn’t even imagine! Although looking at the mess is bad enough, it’s not nearly as difficult as handling a complete construction cleanup. This can be a grueling and brutal job to do. Hiring a company that can easily handle commercial construction cleanup in Miami would be the best decision you could ever make. 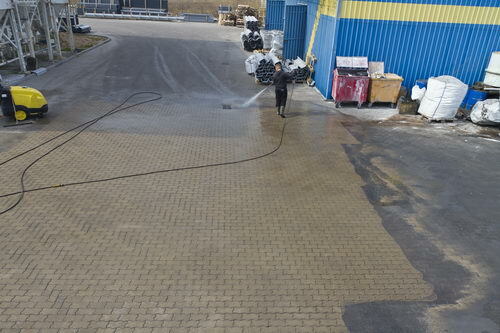 Construction cleanup being performed efficiently and effectively can save you money in the long run, and will certainly have your clients smiling when they see the end product. RK Cleaning Services offers complete commercial construction cleanup services in Miami and throughout Dade County. It seems that more and more people who own their own homes or condos in Fort Lauderdale are doing renos to improve the looks and functions of their homes. Doing renovations give you the opportunity to put exactly what you want into your home, instead of having to deal with what some other person thought would look best. It also allows you to increase the value of your home and let’s face it; we all want our homes to be worth more than we’ve invested in them. 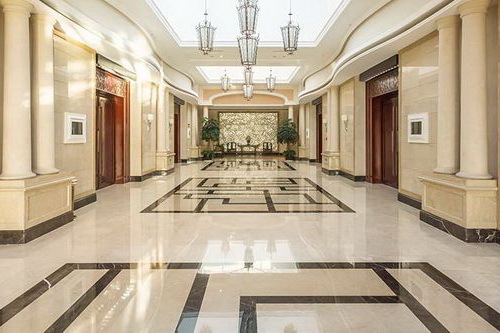 A lot of people of adding high end finishes, such as granite, limestone, or marble tiles and countertops. Marble looks gorgeous once it’s installed however; it can become dull unless it’s properly cared for. 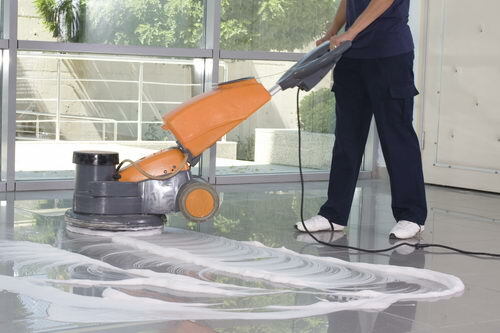 This material requires regular marble cleaning services and marble polishing in Fort Lauderdale homes. This will help to keep your high end finishes in tiptop shape. RK Cleaning Services provides quality marble polishing services in Fort Lauderdale, and throughout Broward County. 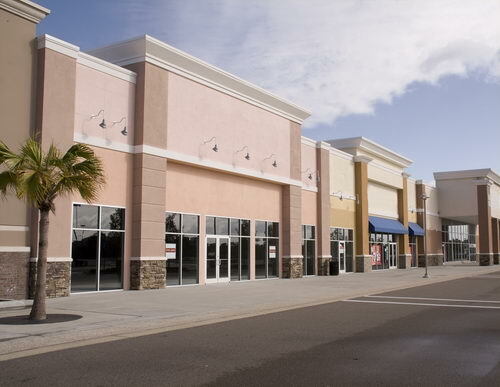 More and more commercial property owners and business owners have been enlisting the help of commercial cleaning services in Miami. 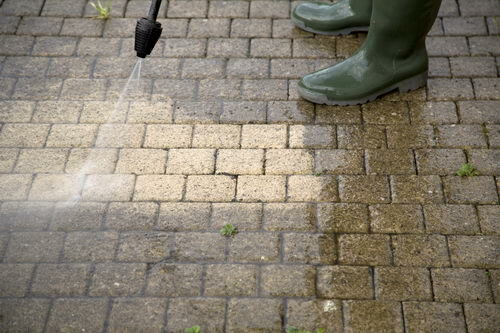 For years, many have had an entire cleaning staff on the payroll to handle all of the cleaning and maintenance required to keep the property neat and tidy. Having that kind of staff on duty all of the time can really put the world of hurt on the company’s bottom line. 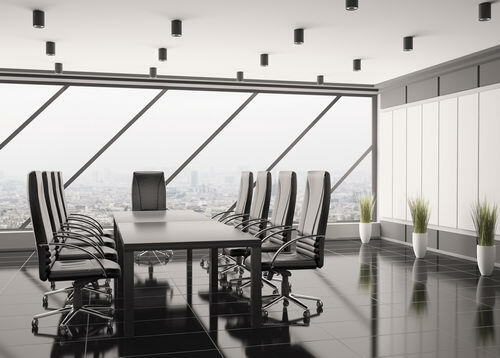 It makes better financial sense to hire a company that specializes in commercial cleaning services in Dade County. They have better skills and knowledge of hygienic cleaning techniques than any staff that you could hire off of the street. Besides, professional companies are a much more cost-effective way to get commercial cleaning services in Miami for your company. RK Cleaning Services provides businesses with high quality commercial cleaning services in Miami and throughout Dade County. There are loads of homes and commercial properties that have huge vaulted ceilings in Broward County and nearby areas. They look absolutely lovely and certainly give guests that “Wow Factor” that every homeowner wants people to have when they enter their homes. While the “Wow Factor” is nice, trying to keep the high ceilings clean and free from dust and cobwebs can be very difficult. Of course, the homeowner can always bring in an extension ladder, climb up it and dust the ceilings and corners, but that can prove to be a very dangerous thing to do. Nobody should risk potential injury or worse just to ensure that the house is meticulously clean. 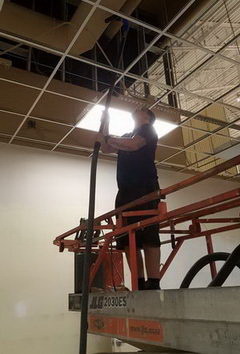 Hiring a company for high reach interior vacuum cleaning is a better idea. Professional high reach interior dusting services have the proper equipment to handle the job. RK Cleaning Services in Fort Lauderdale offers high reach vacuum cleaning in Broward County and the outlying cities. One of the banes to many homeowners’ existences is tackling the job of dusting the ledges that a lot of homes with vaulted ceilings have. Naturally, most put lovely silk planters, vases, or other focal pieces on the ledges, but dusting those items can be brutal. Climbing up and down on a step stool or ladder can take its toll on the average person, especially if they are older. 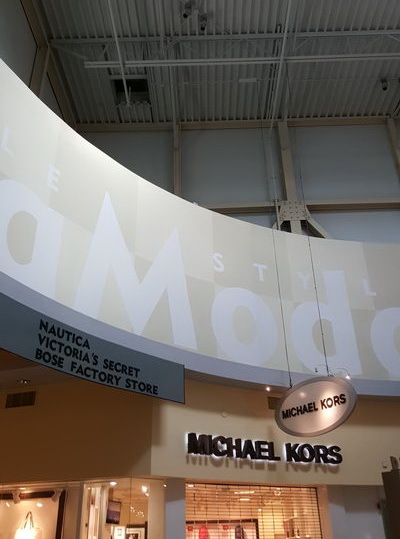 Besides, it can be a really time consuming task removing and replacing each and every display piece. It’s just so much easier and efficient to utilize cleaning services in Palm Beach that can handle those ledges with the proper equipment. 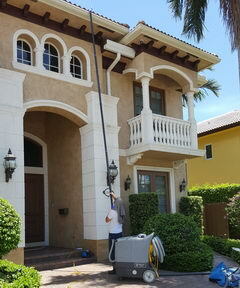 RK Cleaning Services offers the state of the art SkyVac for high reach interior dusting in Palm Beach.